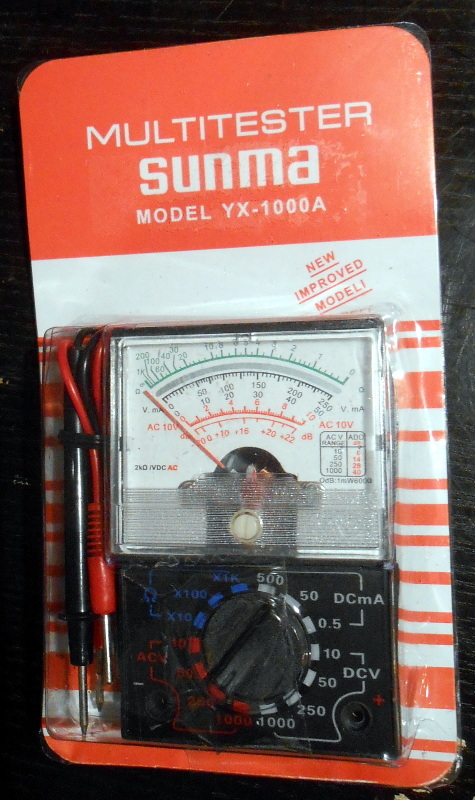 There’s something about this analog voltmeter clock that really seems to have caught on with the Redditors who commented on the r/DIY thread where we first spotted this. [ElegantAlchemist]’s design is very simple – just a trio of moving coil meters with nice industrial-looking bezels. The meters were wired for 300 volts AC, so the rectifier and smoothing cap were removed and the series resistance was substituted for one more appropriate for the 0-5VDC range needed for the project. New dial faces showing hours, minutes and seconds were whipped up in Corel Draw, and everything was put into a sturdy and colorful aluminum “stomp box” normally used for effects pedals. An Arduino Nano and an RTC drive the meters with a nice, bouncy action. Simple, cheap to build, and a real crowd pleaser. The observant reader will note a similarity to a clock we covered a while back. That one chose 3D-printed cases for an airplane instrument cluster look. We like the spare case design in [ElegantAlchemist]’s build, but wonder how this clock would look in a fine wood case. [Michael] had been mulling over a voltmeter clock, where hours, minutes and seconds are displayed on moving coil meters, for a while. A trio of analog meters from Ali Express would lend just the right look to the project, but being 200-volt AC meters, they required a little modification. [Michael] removed the rectifying diode and filtering capacitor inside the movement, and replaced the current-limiting resistor with a smaller value to get 5 volts full-range deflection on the meters. Adobe Illustrator helped with replacing the original scales with time scales, and LEDs were added to the meters for backlighting. A TinyRTC keeps time and generates the three PWM signals to drive the meters. Each meter is mounted in its own 3D-printed case, the three of which are linked together into one sleek console. We love the look, which reminds us of an instrument cluster in an airplane cockpit. Bravo to [Michael’s Dad] for getting his son into the tinkering arts, and cheers to [Michael] on the nice build. We like seeing new uses for old meters, like these server performance monitoring meters.